Taking on the increasingly prevalent issue of mental illness, five members of Wellington Shire Council plan to change the way youth confront and deal with anxiety, depression, eating disorders, alcohol and drug dependancies, and psychotic illnesses. 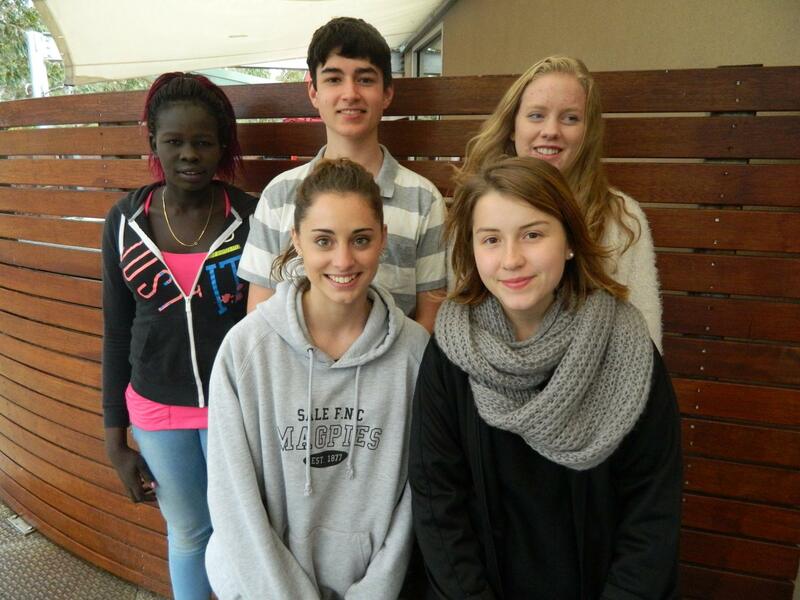 Kaitlin Woolford, Elizabeth Webb, Tessa Coy, Christopher Valette, and Mary Choir Bior drafted a bill, titled ‘Free Mental Health First Aid Training in Secondary Schools’. The bill addresses the necessity for a greater awareness regarding psychological well being. Participant Christopher Valette said it served to ‘assist in the break down of stereotypes surrounding mental health and reduce the reluctance of youth afflicted with mental health issues to seek treatment’. Spurred by personal experience with council-run mental health training, Christopher learned how a working knowledge of causes, symptoms, and treatments of mental disorders could change dire statistics. One in four young people experiencing mental health problems receives professional help. The bill aims to make treatment services more accessible by empowering young people to understand and respond to warning signs. In a recent press release Beyondblue Chairman The Hon. Jeff Kennett AC said ‘embarrassment prevents too many young people from seeking support when they need it’. The legislation aims to provide free mental health training to all secondary schools and for students between 16-18 years old. The program would run over a duration of four hours. 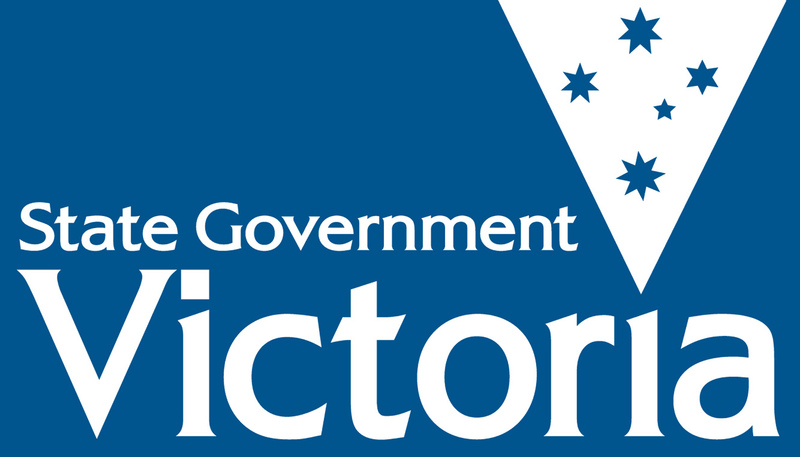 The bill is tailored towards secondary students as the team believe it is a pivotal and crucial period of developing in the lives of young Australians. ‘We wanted to offer the program at no cost to the students, to provide access to young people of all socio-economic backgrounds’. The bill is the first of its kind to provide extensive and targeted mental health training. If passed in chambers this July, the team hope it will help students to not only support themselves, but others too. Posted on June 24, 2015 by vicpressgalleryPosted in 2015Tagged Health, mental health, Spring st, Wellington, Youth Premier.